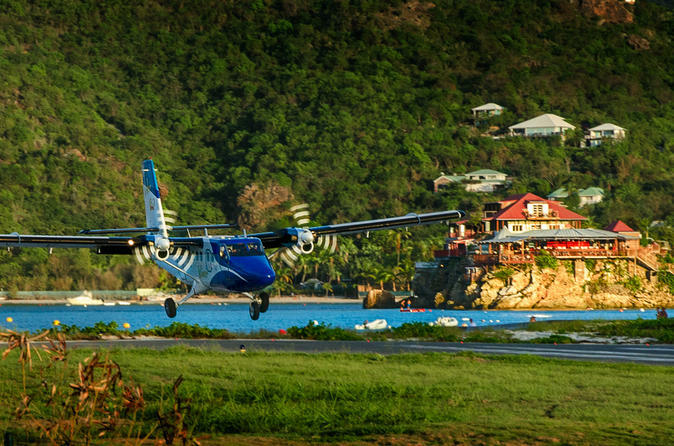 Enjoy seamless VIP-style service between St Maarten's Philipsburg and St Barts by booking a shared airplane charter. You'll avoid all the stress of a regular flight with personalized attention and a fast-track through immigration. Passengers are limited to either 9 or 16 (depending on the size of the plane), so you can board, disembark and manage your luggage quickly and efficiently. This inter-island flight is available as both one-way and round-trip.